Whether you just bought your first home or your 10th, there's one thing all property owners can agree on: Renovating can get expensive. The aim is to improve quality of life around your home and its financial value. That means you not only have to keep costs low, but you also have weigh up decisions that may hurt your wallet now but pay off in a big way later. Be sure to make a budget that reflects the value of your home. This seems pretty self explanatory, but sometimes you get caught up in the heat of the moment and forget to take a step back and evaluate. For investors and first-time owners alike, a good rule of thumb is to create a budget using the five to 10 per cent rule. Ideally, you don't want to allocate more money than five to 10 per cent of what the property is currently worth so you don't incur any sunken costs. If you plan on staying in your home for a decent stretch of time, it's a worthwhile investment to go green. 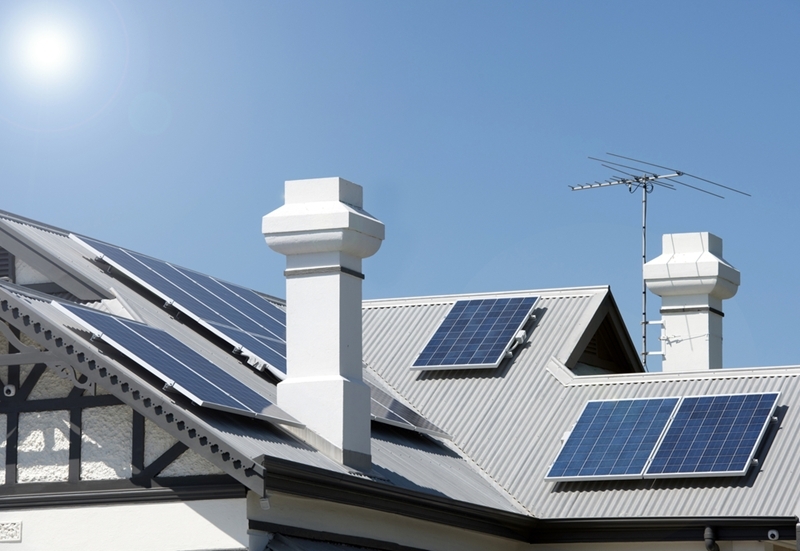 Installing solar panels or upgrading your home's insulation carry hefty up-front costs, but the value they add to the property, as well as the passive savings you earn, are a worthwhile investment, National Australia Bank reported. Solar panels are a great addition that returns your investment over time. The name of the game is bargain hunting. Try not to purchase too many materials for face value from the big box store down the road. Head out to auctions and shop online to find similar items, or even the same products at a vastly reduced price. One decorator was able to accomplish this with built-in wardrobes, a notoriously pricey product. "I bought some timber louvre doors off eBay and gave them a vintage look with some paint. It was a big money saver," Lana Taylor of Three Bird Renovations told Real Estate. 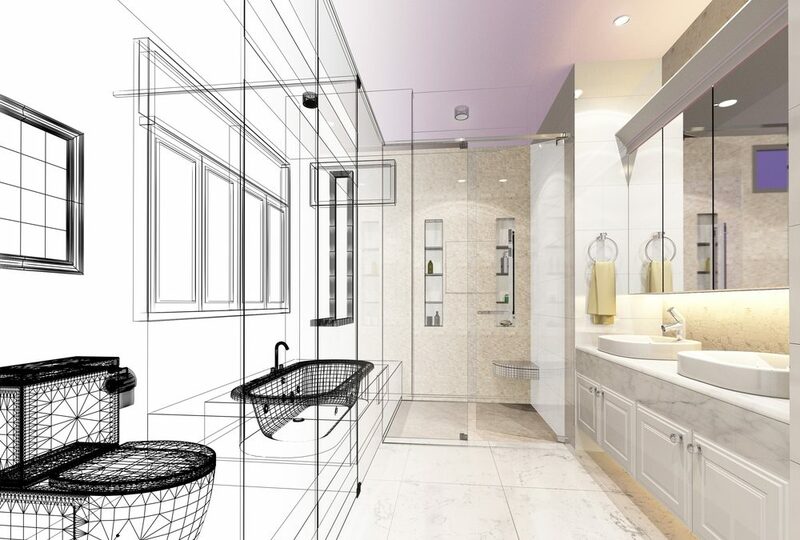 There are some projects that require the finesse and skill of a talented tradesman, like plumbing or electrical work. In the hopes of not causing any damage to your home, consider hiring a professional to do a portion or all of the work. Be sure to get at least a couple of quotes from large companies and self-employed locals. A renovation is a large project to undertake, but it doesn't have to be overly expensive. For more financial advice, contact an Advantage Finance representative today.